In fairness, The Unthanks never resort to a jig. And that’s to their eternal credit. Because the conundrum at the heart of an album by Becky, Rachel, and the folks is how to introduce some musical variation into their otherwise magisterial mix of sublime vocals and folky, chamber-based orchestrations. On previous albums, they’ve been wonderfully imaginative and indisputably successful. Beautiful songs that swell like the sea have been complemented by traditional arrangements delivered in dialect. By covers of contemporary classics. By short little ditties to break up the mood. The whole has always been more the sum of the parts. On their latest album, though, it’s not entirely clear that the answer to the standard Unthankian conundrum is quite as fresh and appealing as usual. The beginning of the album is unutterably sublime. The first four tracks as are good as anything that’ll be released this year. Luck is always out. Nature is as inescapably human as ever. And yet, still the beauty of the music triumphs. But then things start to get a little bit wobbly. The long, centrepiece song, ‘The Foundling’, is suitably Dickensian in theme, but this time has contemporary classical elements. This is an interesting progression for The Unthanks, but not one that necessarily works. And from thereon in the progression is rarely more than stately. In fact, it’s usually downright slow. True, the album closes with ‘Waiting’, an upbeat instrumental built around a gorgeous melody, but on previous albums it would have been placed where the droneful rendition of ‘Magpie’ is found here. 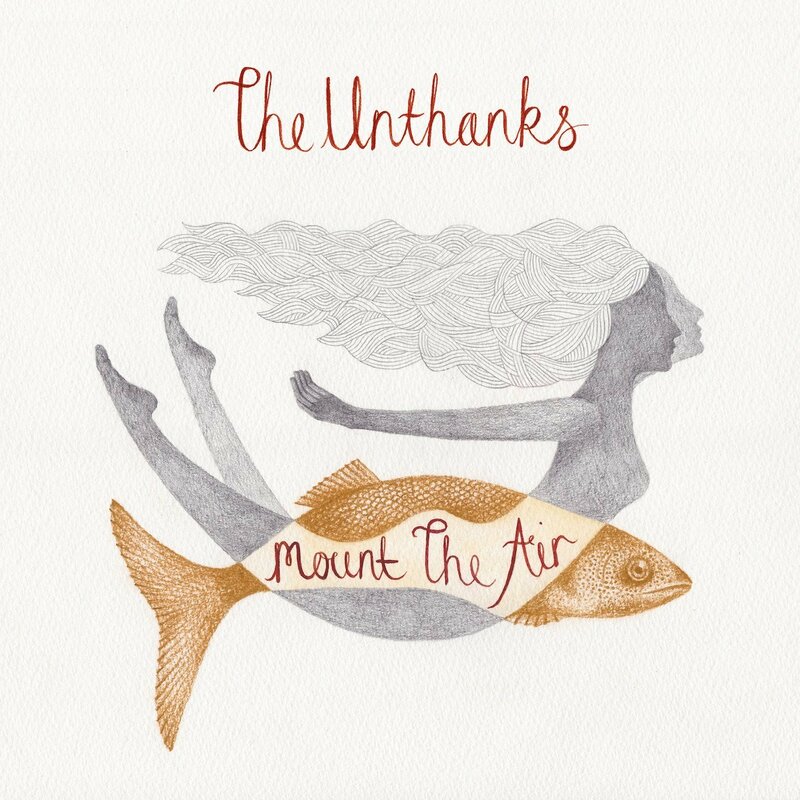 In the end, if the second half of Mount The Air is a little disappointing, it’s because both The Unthanks’ previous outings and the first half of this album have delivered so much. The desire to avoid what could be considered a formula Unthank sound is almost palpable. And it’s certainly a relief that no jigs were harmed in the making of this album. Yet, for once, more of the same would have been merrier. Posted in The Unthanks and tagged as Music, Review, The Unthanks.